This post is sponsored by Montes Winery. All opinions expressed are my own. The following message is intended for those 21+. Please enjoy responsibly. Early last month I was contacted by the representatives of Chile’s Montes Winery asking if I would be interested in sampling some of the bottles, describing the winery, and its owner Aurelio Montes, as ‘iconic’ figures in the current Chilean wine landscape. However, let me begin with a little background and context to Chilean wine in general. Chile boasts nearly three-thousand miles of coast, and that of course equates to copious sea breeze, which in turn creates a generally favorable wine growing climate. 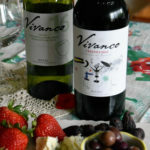 However, while Chile’s wine history dates to the original vines brought over by the conquistadors and missionaries, Chilean wine lineage shares a bit in common with that of the US in that international-quality production began with a relative handful of Francophiles and French immigrants in the nineteenth century, which saw the introduction of, among other varietals, Chile’s all-important Cabernet Sauvignon. While the Pais varietal of the conquistadors was original Chile’s primary grape, Cabernet has grown to become the nation’s lead varietal, forming the base for almost all of Chile’s most highly rated bottles, and has led to a handful of ‘Cult Cabernets.’ While Chile’s ‘cult cabernets’ have not quite reached the nosebleed pricing of California’s own cult labels, they nevertheless remain of impeccable quality, and a sign of the region’s vinicultural development overall. 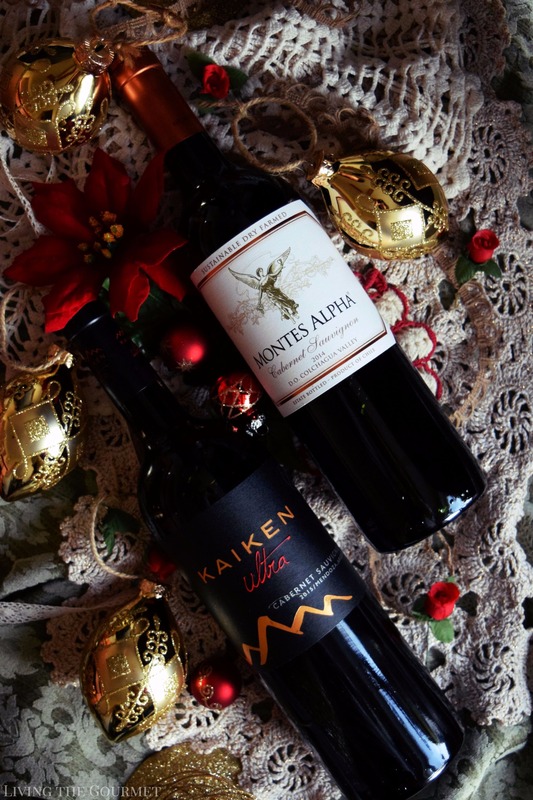 That being said, I received four bottles, two from Aurelio’s Montes Winery in Chile, and two from the Argentine Kaiken Winery. Let us begin with the Kaiken Ultra, a 2013 Cabernet Sauvignon. The wine introduces itself with dark fruit aromas off the top of the glass, chiefly sliced plum mixed with crushed blackberries dusted with dried herbs. Deeper into the glass, the wine’s French oak origins perforate into the mix with hints of toasted oak and faint notes of driftwood. Overall, a pleasantly by-the-book Argentinian cabernet. On sampling, the bouquet largely carries over in the form of thoroughly ripe dark fruit carried on pleasant and copious tannins laced in crisp acidity. Pairing here is thoroughly simple. This cabernet is substantial, and it’s best pairing, when not being enjoyed on its own, is with similarly substantial fare. Think herbed roasts, grilled steaks, or heavy sauces with pasta. Next on offer is the Montes Alpha 2014 Cabernet Sauvignon. This wine introduces itself with a deep polished ruby complexion, and thick aromatics of sliced red fruit mixed with herbal essences. Deeper into the glass, dark red berries and licorice dominate an otherwise pleasantly complex bouquet. On the palate, the wine shows immediate evidence of its eight months in French oak, featuring distinct oaken notes set against a pleasant backdrop of vanilla and smoke laced red fruit essences. Hints of dried cigar box and spicy notes manifest towards the end, carried on opulent tannins to create a lasting finish. While this wine more or less pleads to be paired with roasted meat, such as herbed lamb, hearty steaks, or even just a really good burger, I’m going to go out on a limb here and say that it’s certainly within the realm of possibility to pair this successfully with something like peppers stuffed with a spicy tapenade topped with an herbed aioli, or perhaps even with polpettes topped with fresh mozzarella. 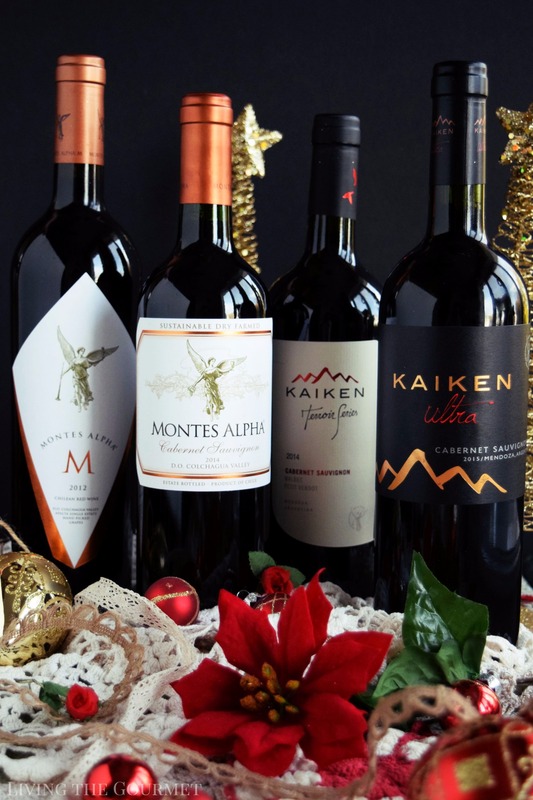 Next in the roster is the Kaiken Terroir Series 2014, a cabernet sauvignon-fronted blend with Malbec and petit verdot. 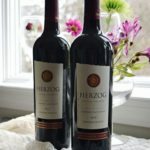 The wine introduces itself with instantly earthy tones of dark cocoa and coffee, with intense blackberry or dark fruit essences deeper into the glass. Pleasant notes of wildflower or perhaps vanilla lingered distantly in the background, creating a surprisingly complex bouquet towards the end. 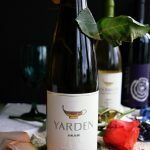 The aromatics largely carry over to the palate, with dark fruit laced in earthen notes predominating, carried on a very silky mouthfeel with crisp acidity and fine albeit ever-present tannins. For pairing, I’m going to be quite by-the-book at the risk of being boring, and suggest ample entrees. Think roast duck with an herbed cream sauce, or pork roasted with garlic and herbs. Substantial pasta dishes with red sauce would pair nicely as well. 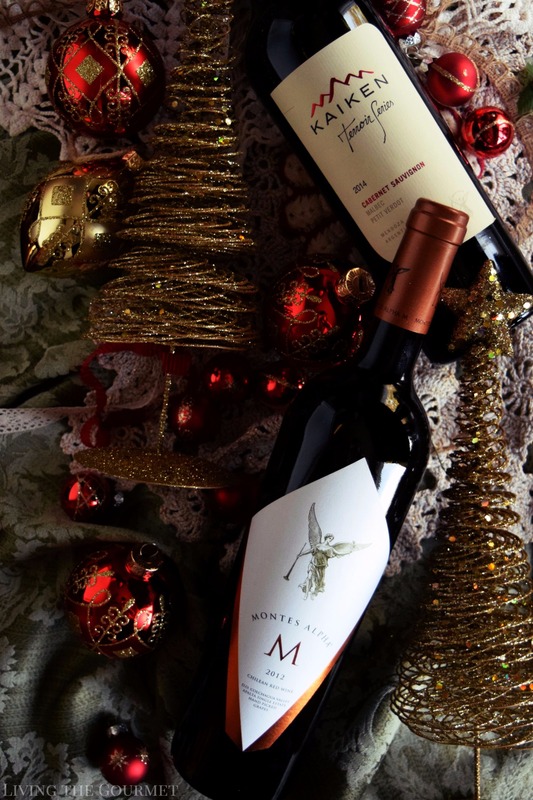 Finally, we come to the Montes Alpha 2012 titled simply ‘Chilean Red Wine,’ which is a cabernet sauvignon-led blend featuring cabernet franc, merlot and petit verdot. 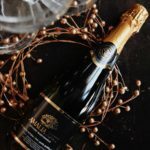 The wine introduces itself with ripe red berries and dark fruit essences off the top of the glass, featuring crushed cranberries or perhaps sliced black cherries, with hints of currant and licorice deeper into the glass. Notes of toasted oak and perhaps damp cigar box finish off the aromatics towards the end. 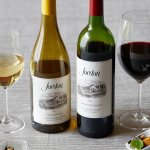 On the palate, the wine is possessed of a very intense but pleasant mouthfeel, with the dark berry notes of the aromatics carrying over and predominating, with licorice and oak notes floating in the background, leading off to a very long lasting finish. For pairing, entrees remain the order of the day. Once again, think roasts, think duck, think steaks, and, of course, as with any solid cabernet, think red sauce and pasta. 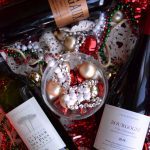 Overall, I was very pleased with the wines I received from Aurelio’s wineries, and would wholeheartedly suggest them to any of my readers looking to expand their wine menu.